The Challenge The Seva Challenge 2010 was focused on HIV/AIDS prevention in South Africa. The Results 83 fundraisers collectively raised $550,000 and generated awareness about HIV/AIDS in their own communities worldwide. Over 33 million people are living with HIV/AIDS today, 67% of whom live in sub-Saharan Africa. 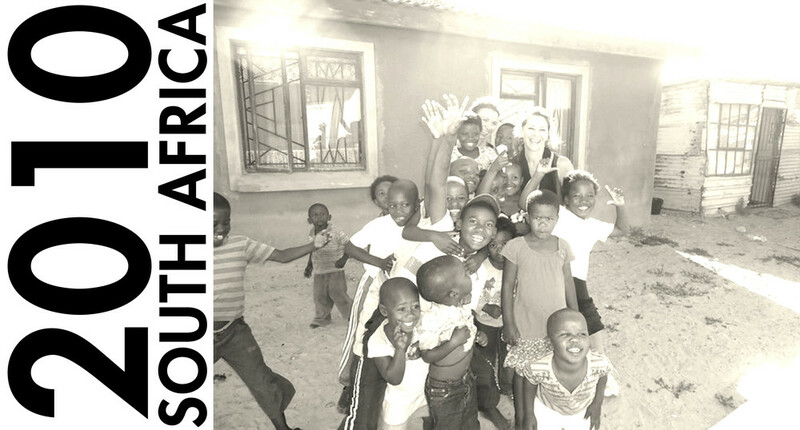 Partners and Projects Funds raised during the 2009 Global Seva Challenge supported six organizations in South Africa. Christel House South Africa (CHSA)breaks the cycle of poverty through education, health and empowerment. Earthchild Project focuses on the holistic development of children, teachers, schools and communities. The African Whole Grain Bread Project aims to establish community-based microbakeries to produce fresh, high quality, whole grain bread to improve the nutrition of health-compromised and malnourished adults and children. GOLD Peer Education Development Agency (GOLD) is a dynamic not-for-profit organization that plays an important role in the transformation of under-served communities in South Africa, Botswana and Zambia. Linawo Children's Home is a residential home that cares for abandoned, neglected and orphaned children as a result of substance abuse, poverty and HIV/AIDS.The Baphumelele Project will construct a recovery house that allows young people to begin the process of reintegration with society, while providing monitoring, support, education and job opportunities for young people.